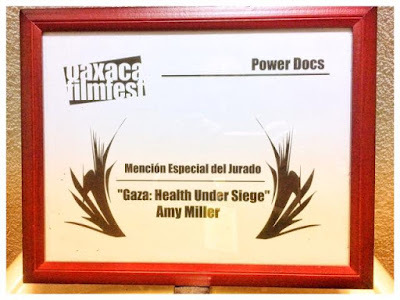 Director Amy Miller's documentary honoured at the 2018 Oaxaca FilmFest with a Special Jury Award! 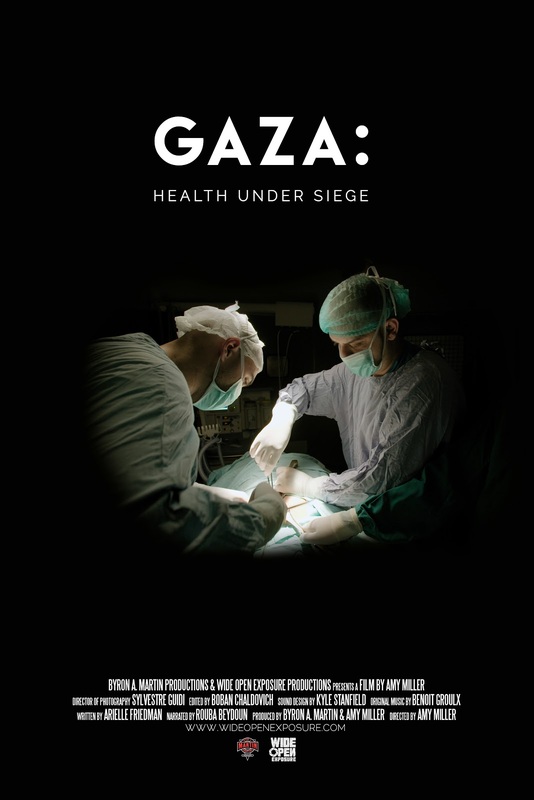 Producer Byron A. Martin presents the film at both screenings and participates in the Q & A.
GAZA: Health Under Siege available through Java Films, Sales Agent. 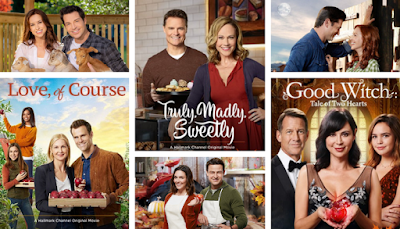 The initiative’s final two original movie premieres, “Love, Of Course” and “Good Witch: Tale of Two Hearts”, averaged a 2.4 Household rating and 2.5 million Total Viewers. 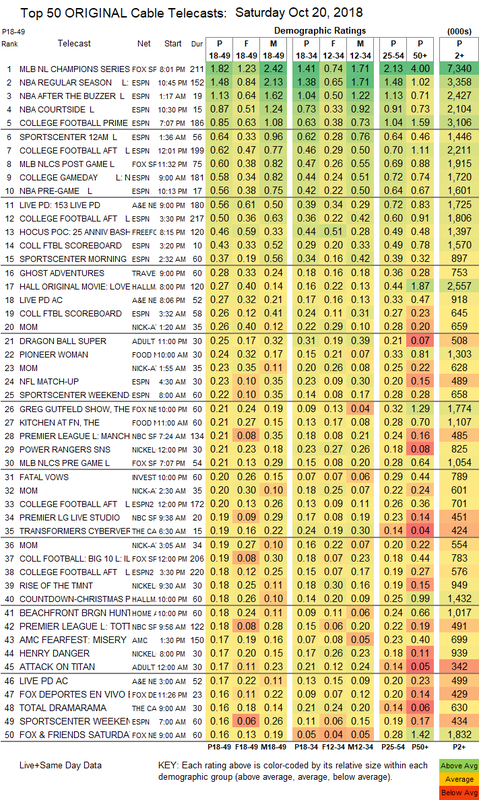 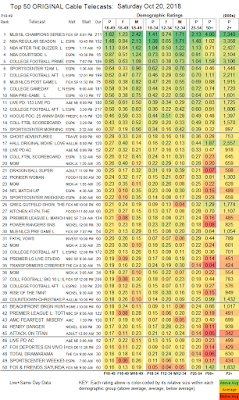 For five consecutive Saturdays, the “Fall Harvest” original movie premieres delivered the highest-rated and most-watched program of the day, making the network the highest-rated and most-watched cable destination on weekends (excluding news and sports). After driving her daughter to college in Oregon, Amy must return to Los Angeles and face an empty nest alone. But luckily the Director of Administration offers Amy a six-week job planning the Harvest Festival. 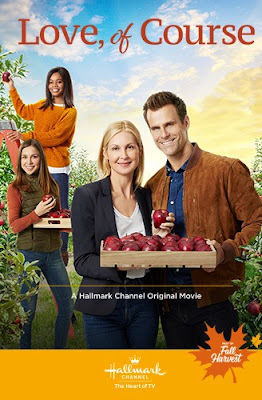 Attendance has waned because Noah, the professor in charge, has put the emphasis on “Harvest” and not on “Festival.” While Amy shows Noah fun things like pumpkin bowling, he teaches her the art of apple picking, and sparks between them begin to fly. It could be perfect timing for these lovebirds when Amy’s job becomes permanent, if only Noah wasn’t considering a professorship in Australia. 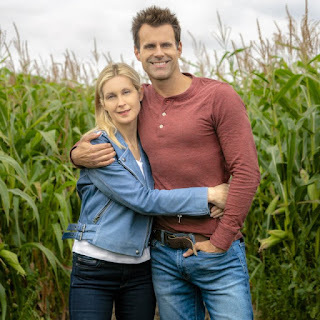 Starring Kelly Rutherford, Cameron Mathison, Mackenzie Vega, and Gabby Douglas. 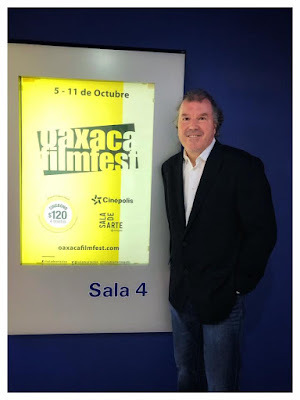 Thrilled to have produced this project for Farpoint Films in Winnipeg, Manitoba, summer 2018. 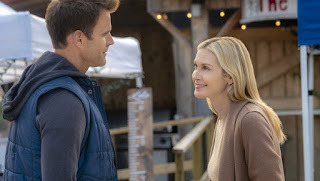 The project screens on the Hallmark Channel on Saturday, October 20th at 8pm and Saturday, October 27th at 8pm on the W-Network. 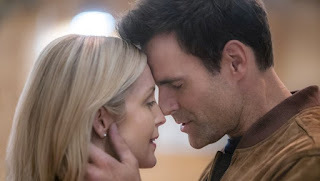 Stars Cameron Mathison and Kelly Rutherford.